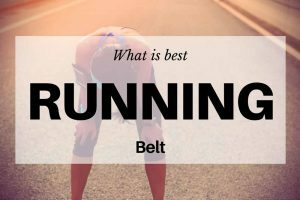 / Marathon running belt: Should I wear one? Hydration is important, especially during training and competitions to refuel the muscles. It helps the body continue going and prevent injuries. 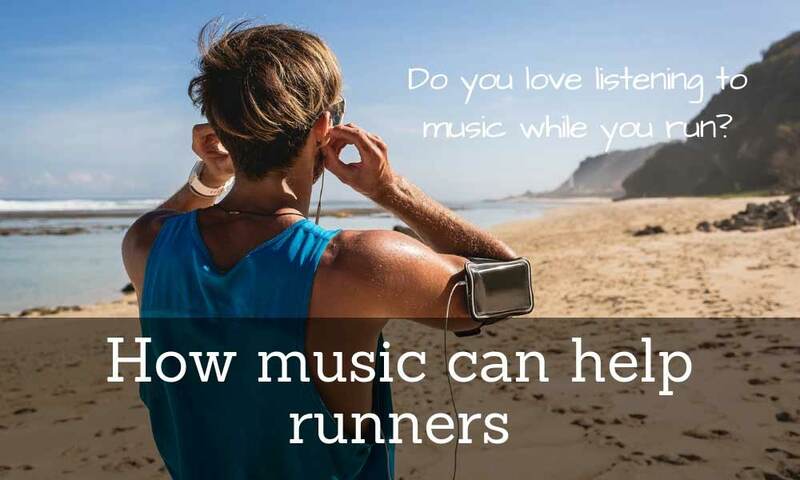 That is why runners and athletes wear a marathon running belt to keep them hydrated while in action. 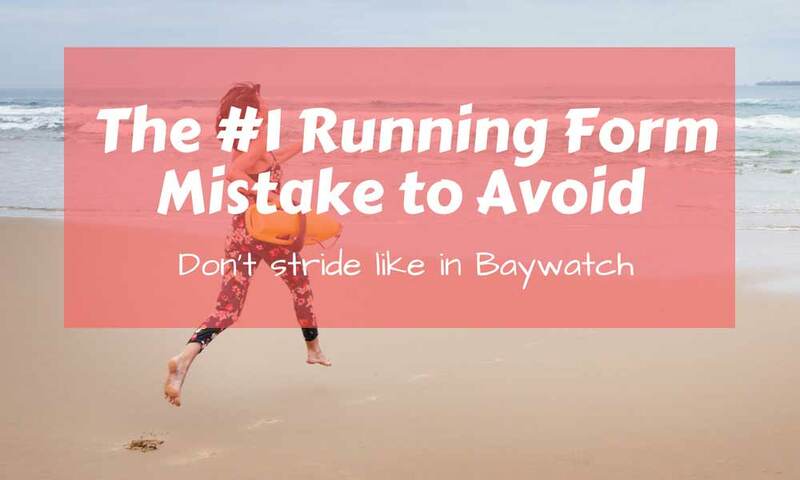 Whether you’ve been running marathons for quite some time or are a newbie to the running world, you may have noticed some bright colored marathon running belts worn by other runners. Should you wear one too? First, let’s discuss the importance of hydration. The human body needs water to survive. We are made up of cells, tissues, and organs that are dependent on water to function properly. Some important body functions that the water carries out are maintaining normal body temperature, lubricating joints, and eliminating wastes. If the body does physical activities more strenuous than normal, it needs more water, otherwise, you will suffer dehydration, which can have severe consequences. It can be mild, moderate, or severe depending on how much body weight is lost through the fluid. Early signs of dehydration are thirst and dark-colored urine. 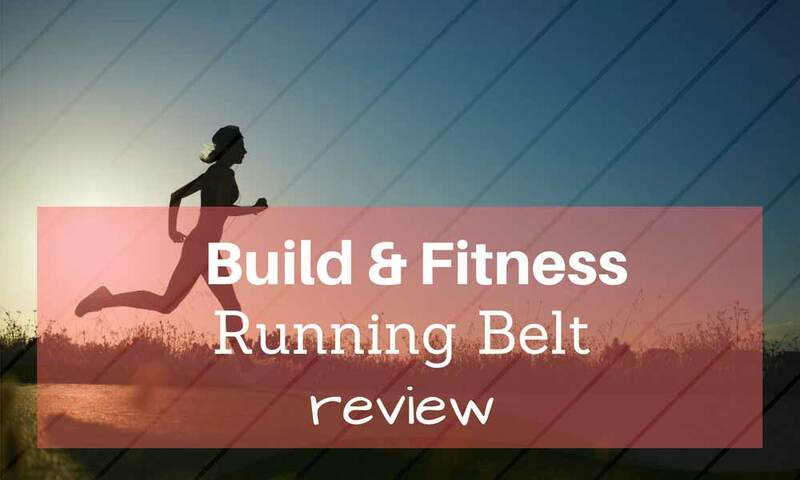 Why wear a marathon running belt? 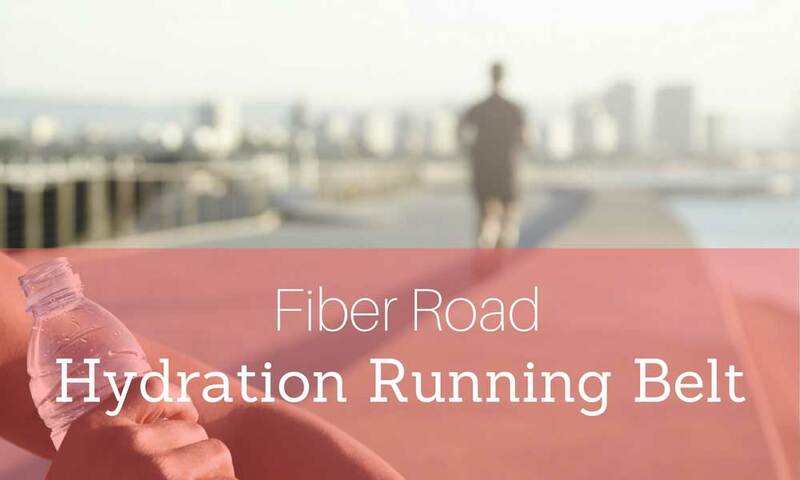 Athletes are prone to dehydration because they lose excessive fluid through sweat during training or marathons. 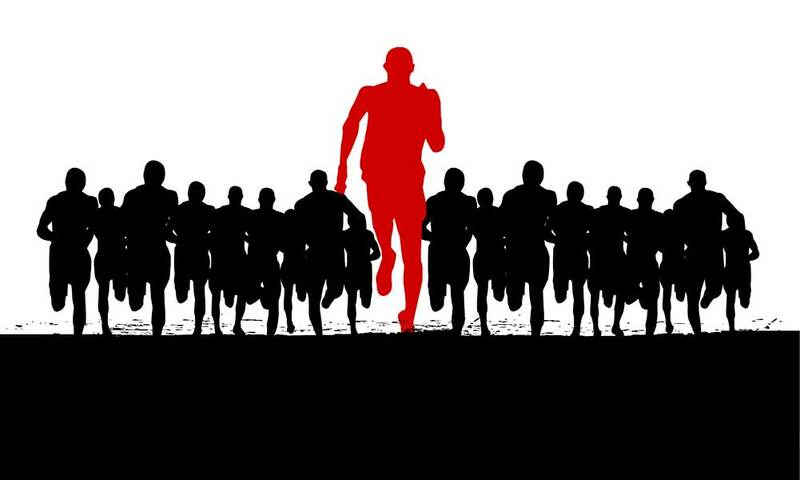 It can lead to stress on the cardiovascular system and cause negative effects on performance. To replenish lost fluid during training, athletes drink water at regular intervals or whenever they feel thirsty. To replenish fluids as they are lost, athletes bring a handheld water bottle or wear a hydration pack during training. But some prefer a marathon running belt which allows them to keep their hands free while in action. A marathon running belt provides water during training and other physical activities. It comes with pockets where small water bottles are placed. It is worn around the waist and gives athletes water at hand any time along with their route. Marathon running belts are sold in sporting goods stores and online shops. They come in different styles and colors, fit and level of comfort. Choosing the right marathon running belt depends mostly on personal preference and comfort. Marathon running belts are made of synthetic materials such as knitted elastic, mesh, and nylon. They are made in a way that keeps sweat away from the body and regulates body heat. They come in a wide variety of bright colors, sometimes with reflectors, to keep runners visible on or off the road in the dark. To add comfort, they have padding that helps distribute the weight of the items carried. Marathon running belts are made to carry water bottles. The size of the water bottles depends on the carrying capacity of the belt and the intensity of the athlete’s performance. It also comes with small pockets for keys, phones, and snack bars. Regardless of the water bottle size and capacity, the belt is designed to be compact and lightweight. How do you find the right marathon running belt? 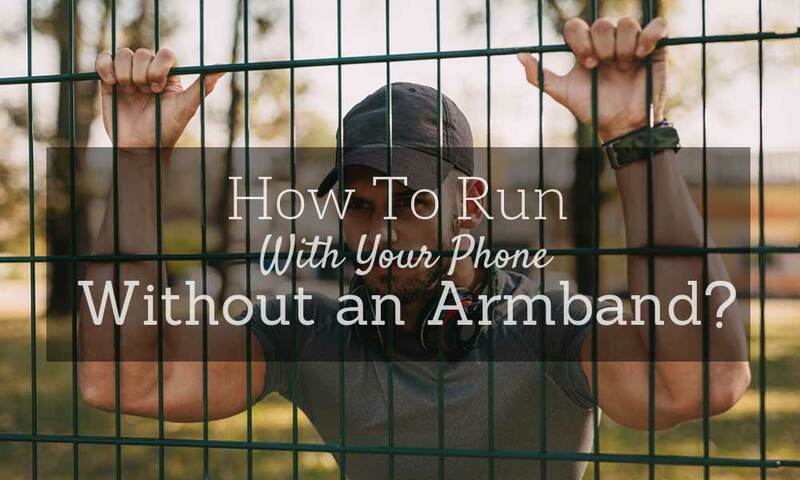 Make sure that the running belt meets your needs. 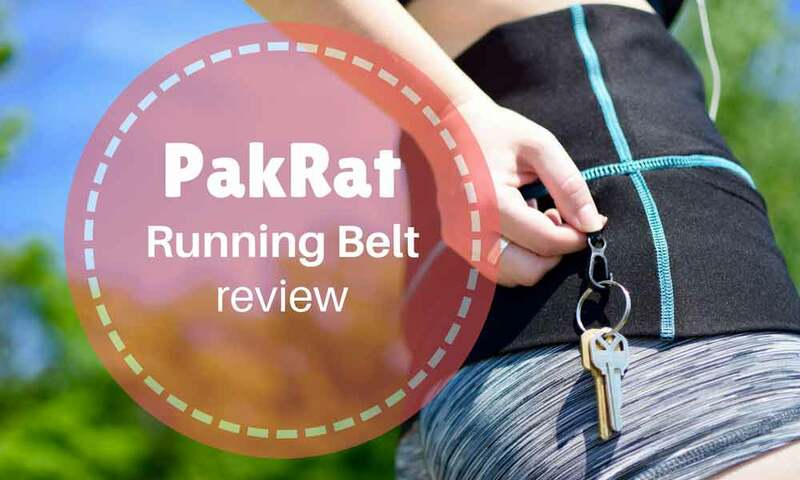 The belt is designed for long runs and it looks similar to other kinds of running belts, some of which are designed for shorter runs. Some running belts are all-inclusive. 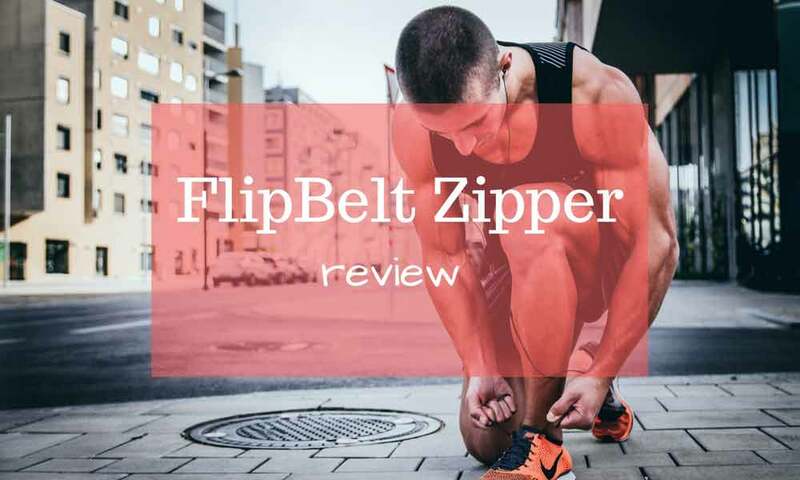 You may also want to consider the kinds of marathon running belts that can be used for walking, exercising, money storage, or day trips to amusement parks. Most marathon running belts are adjustable from 27” to 40”; while some come in different sizes: small, medium, large. 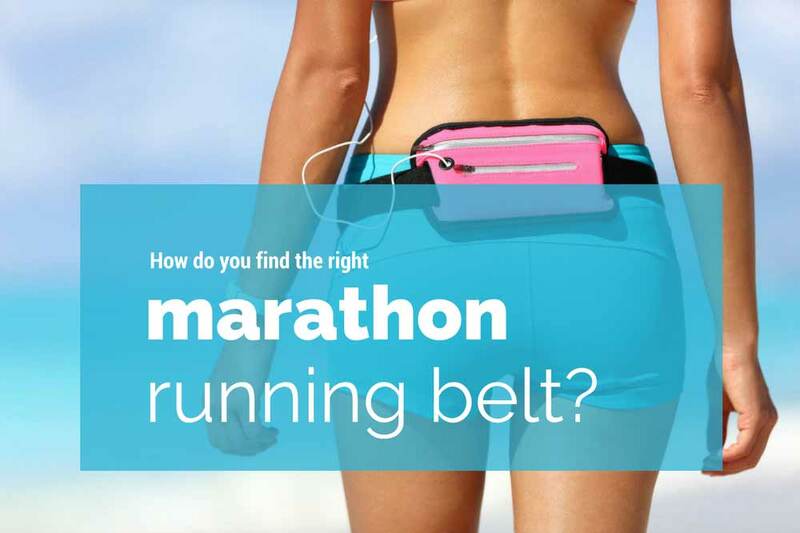 The marathon running belt should securely fit around your waist and not bounce. Measure your waist before going shopping. Consider the amount of storage that you will need. How many water bottles do you need during a marathon? Also consider the other things that you need to carry: protein bar, phones, ID, etc. Despite the storage, also consider the weight. Make sure that regardless of the number of water bottles and other things you need to carry during a marathon, the belt should still be lightweight. Prevent dehydration during a marathon, and the best way to do it is by bringing fluids with you. 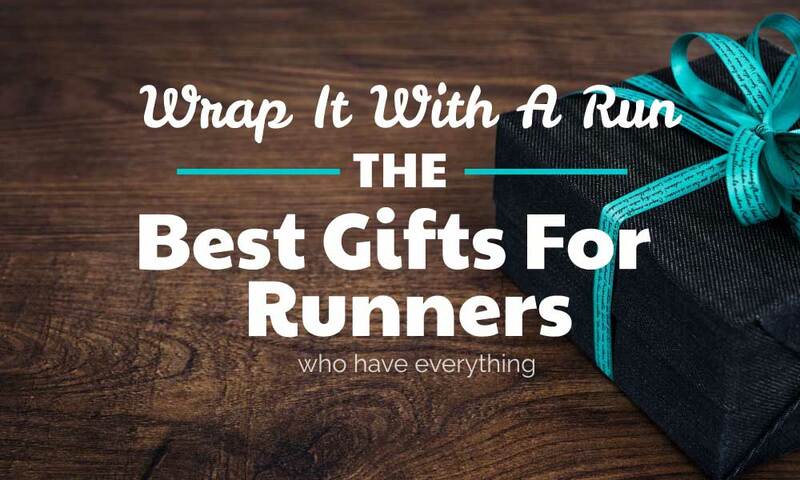 Runners wear a marathon running belt that comes with water bottles and storage compartments for other items. Guided by the features to consider, you should now be ready to go shopping.